Vigilant Solutions has hired retired ATF Special Agent in Charge Sam Rabadi as its new director of business development. Vigilant Solutions, a global intelligence and image analytics company serving law enforcement agencies, announced today the appointment of retired Bureau of Alcohol, Tobacco, Firearms, and Explosives (ATF) Special Agent in Charge of the Philadelphia Field Division, Sam Rabadi, as director of business development. Rabadi has dedicated his career to establishing and overseeing programs focused on reducing violent crime. He served in the ATF for 25 years, and from January 2013 until his retirement last month, he led the ATF’s Philadelphia Field Division as special agent in charge. In this role, Rabadi managed 15 field offices and more than 200 special agents, industry investigators, deputized police officers, intelligence and other support staff throughout Pennsylvania. Rabadi provided executive-level leadership over all criminal and regulatory investigations, intelligence collection programs, and the security and safety of ATF personnel in Pennsylvania. 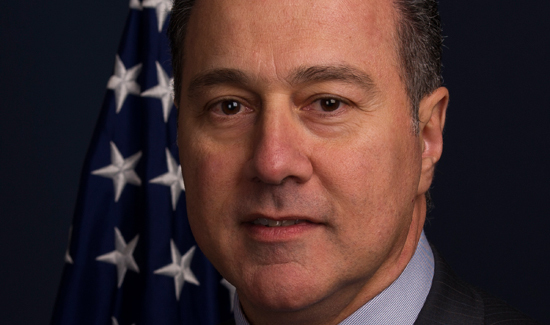 During his tenure at the ATF, Rabadi created several programs to enhance investigative processes and tactics. He established the Philadelphia Crime Gun Intelligence Center, which now serves as a central clearinghouse of violent crime and firearms-related information. He also established the Philadelphia National Integrated Ballistics Information Network (NIBIN) Program. 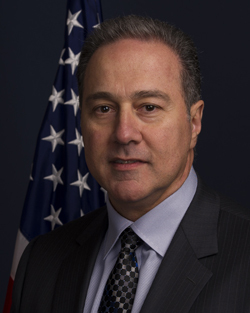 Prior to his work with the ATF, Rabadi served as a special agent in the United States Secret Service and a police officer with the Yonkers Police Department.